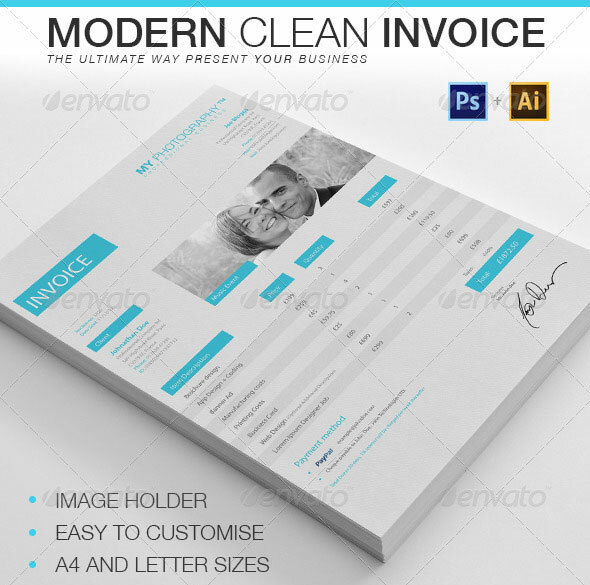 Life would be great if clients paid on time and without hassle. 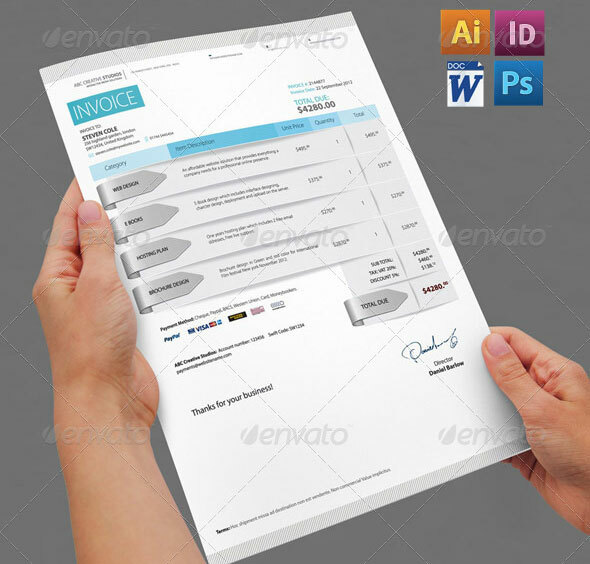 But they don’t. 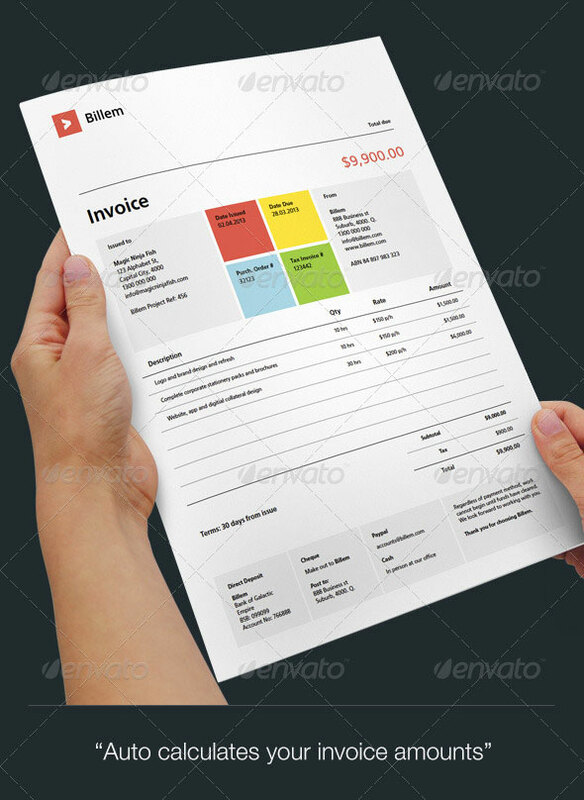 Invoicing clients, and collecting on those invoices in a timely manner, can drive any freelancer or small agency to the brink of choosing another career. 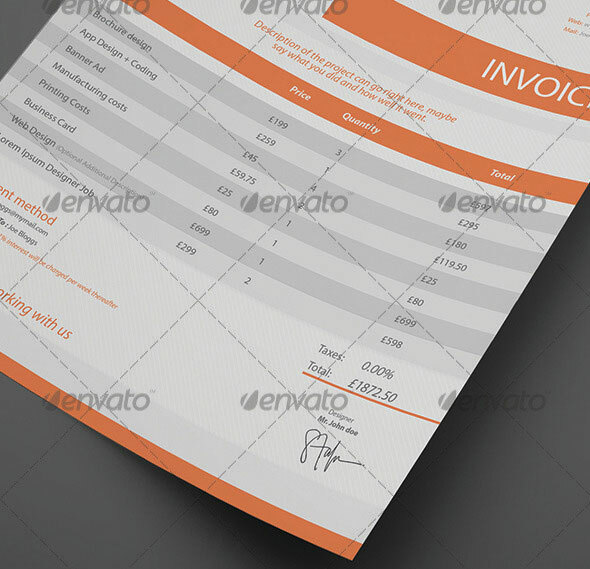 Invoicing clients is never going to be fun, but it can be easier. 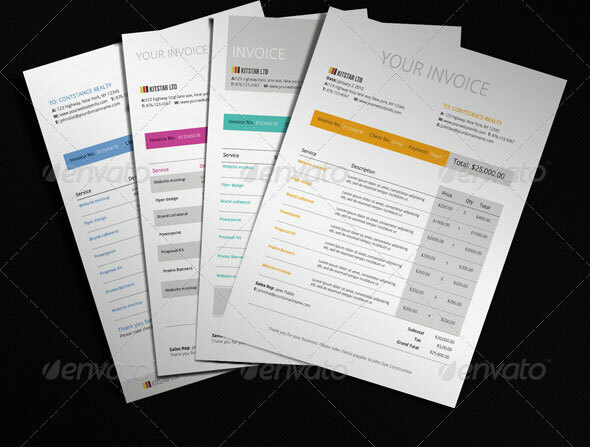 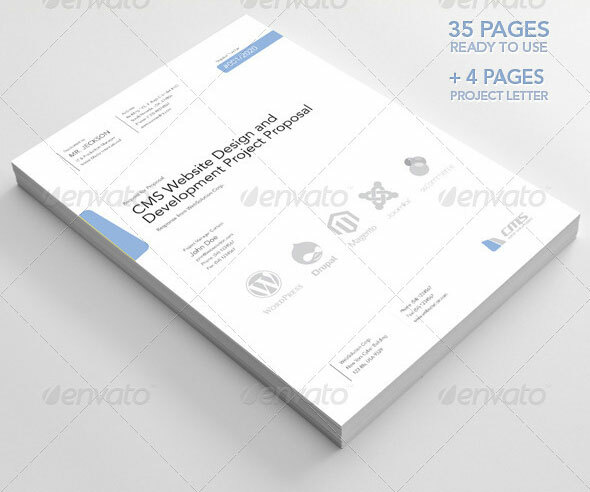 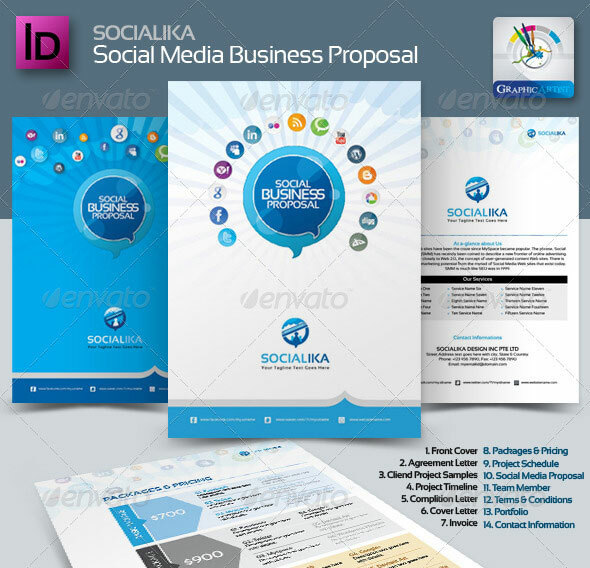 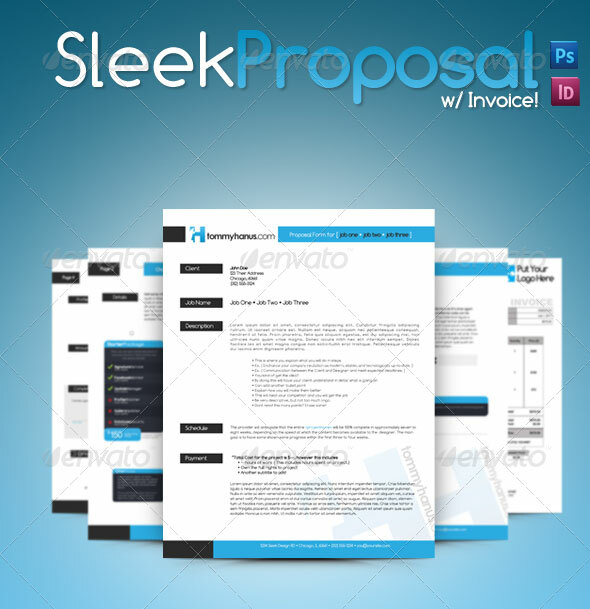 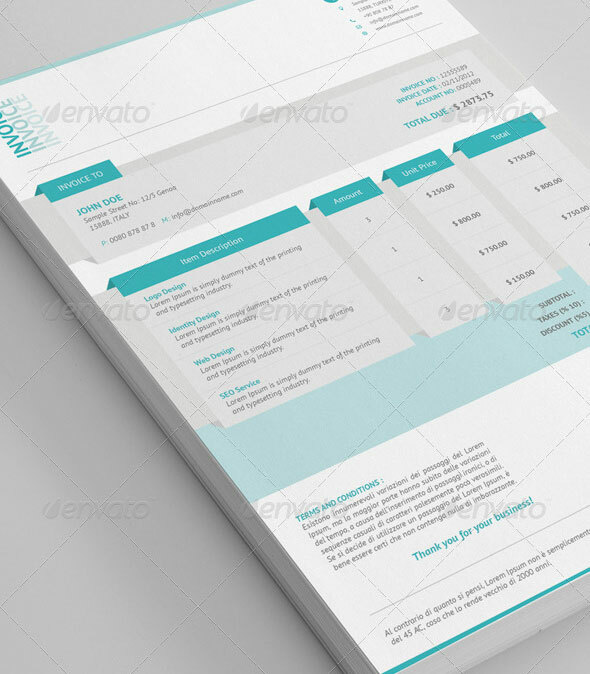 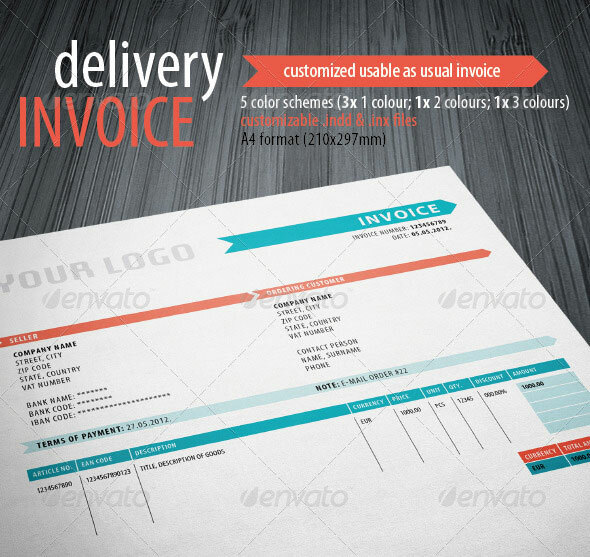 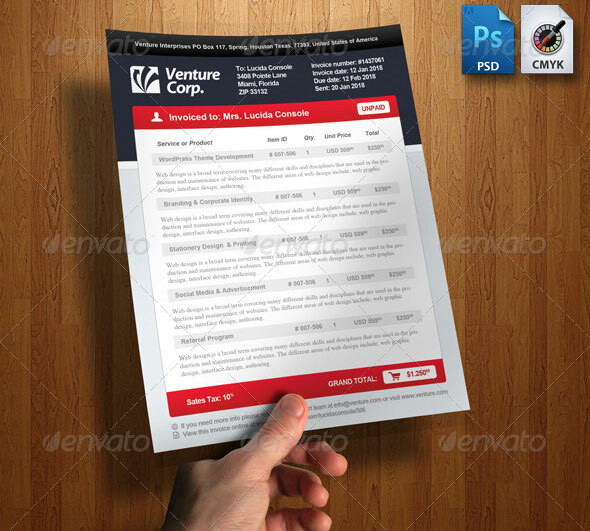 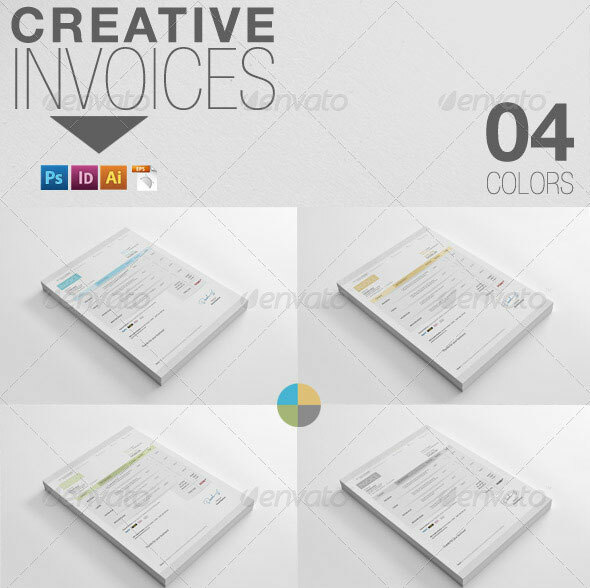 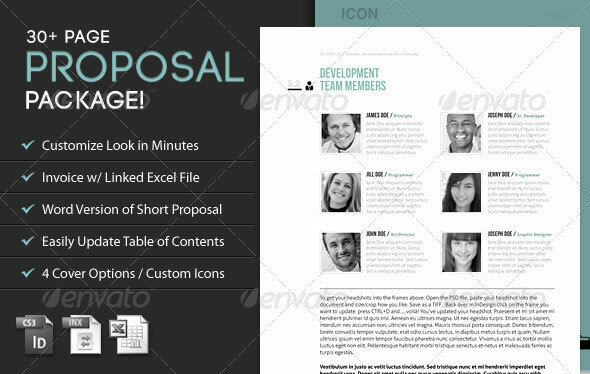 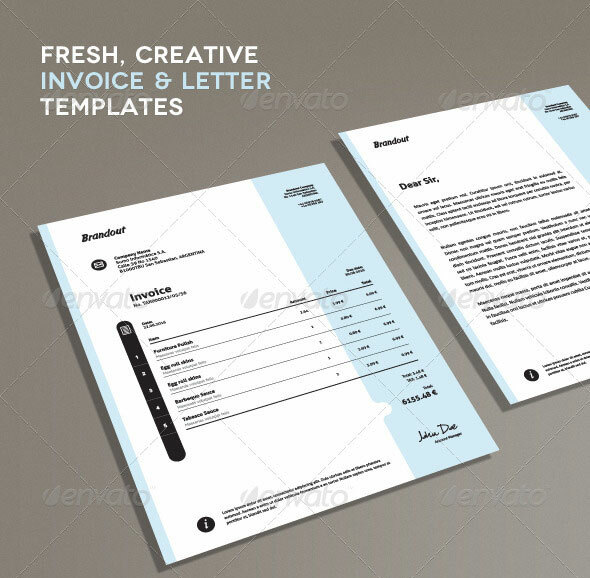 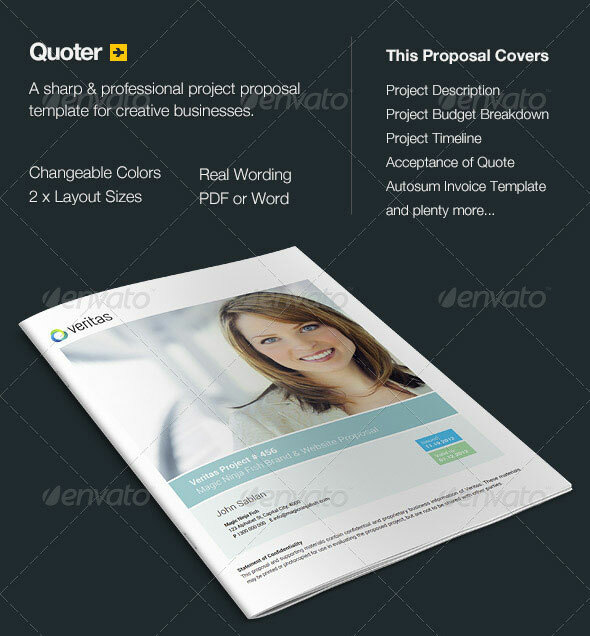 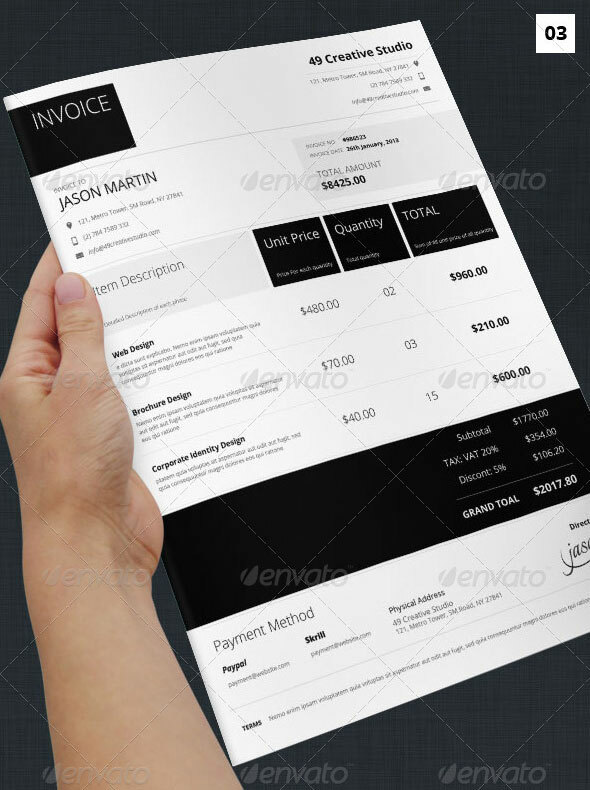 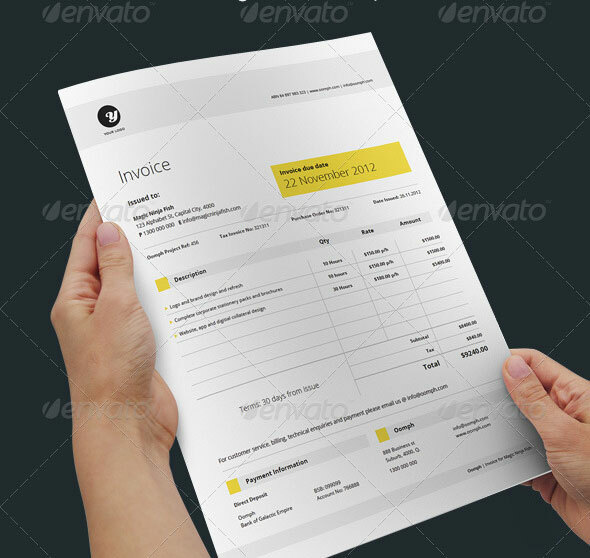 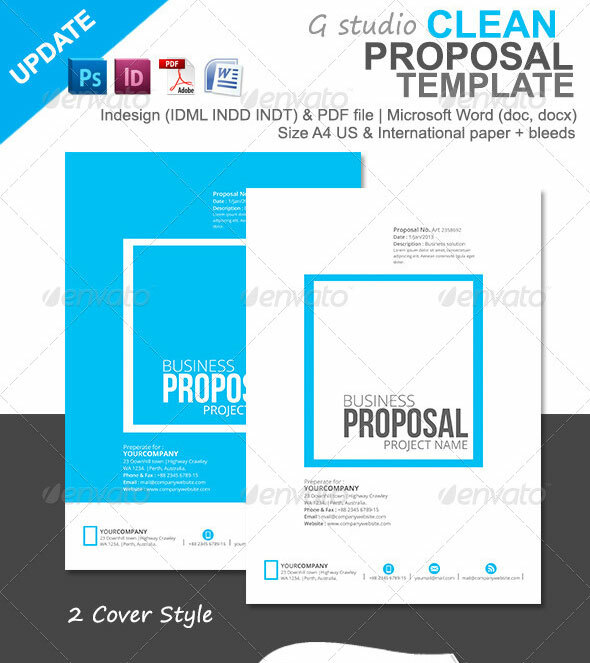 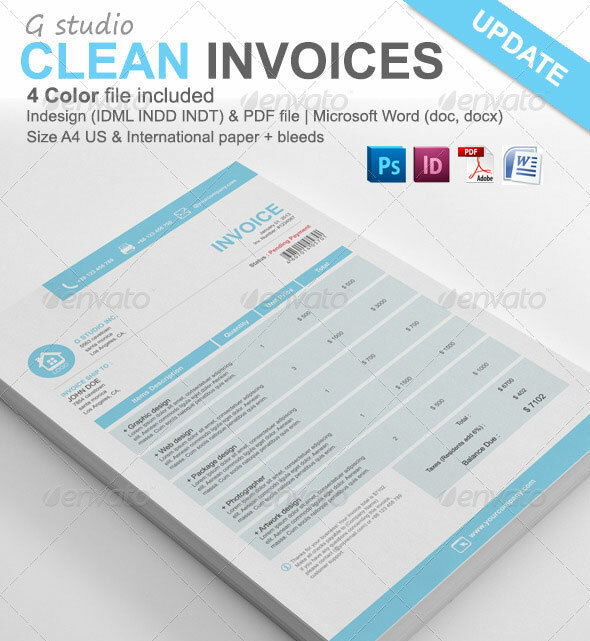 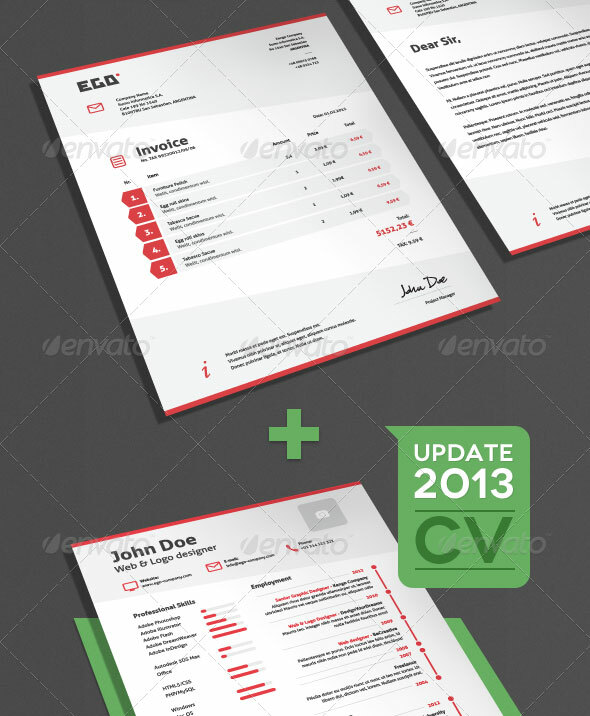 Here are 20 beautifully designed InDesign Invoice Templates to help you paid quicker.